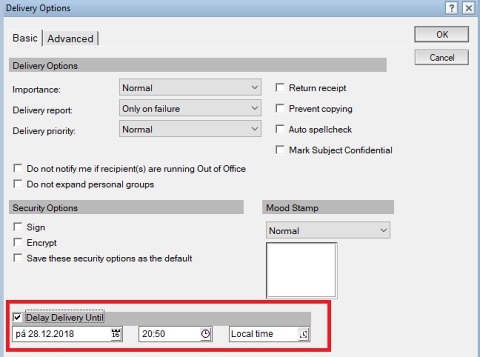 IBM mail support for MS Outlook (IMSMO) is a tool that allows MS Outlook users to synchronize mail, calendar with Domino server. This is not a new tool, but with Domino 10 it has undergone some configuration changes, especially on the server side. 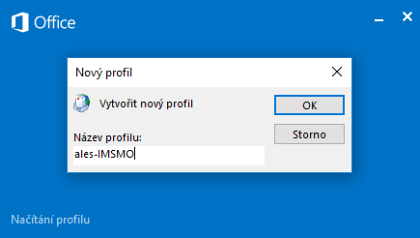 The server components required for IMSMO are installed with the Traveler server. 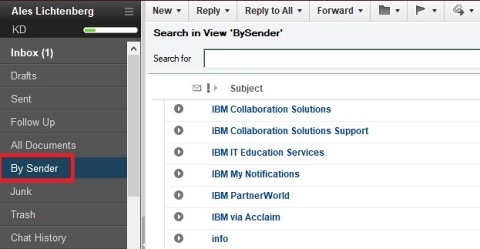 Installing the IBM mail server add-on (IMSA) is no longer necessary. A mail replica on the Traveler server. Suppose we have a Domino 10 server installed, Traveler 10, created replicas of users’ DBs that will use IMSMO. Furthermore, we already have SSL enabled for HTTP. NOTE: It is better to disable HTTP on port 80 (Server Document/Ports/Internet Ports/Web). We will use a simple configuration for testing without using Internet sites. Enabling REST services. Open the server document. Select the Internet Protocols tab, then select Domino Web Engine. In the Domino Access Services section of the form, select the Enabled services drop-down menu. In the Select Keywords dialog, add Mail and Freebusy using the New keyword field. Restart the server’s HTTP task. In the Choose service box, select Other. Enter User name, email address. In the Server Type field, select My Company’s Mail Server. Enter your mail server name. 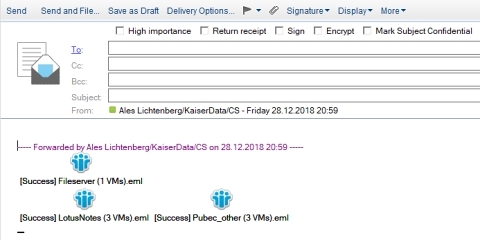 A connection to the Domino / Traveler server and the services are checked. 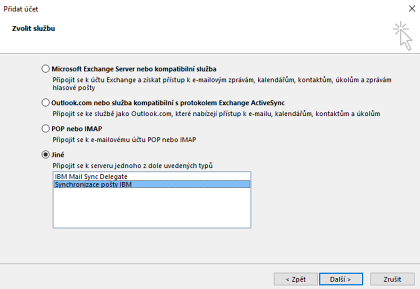 If everything is fine, you can complete the configuration to run MS Outlook. After a few minutes, folders, mail, calendar, and contacts sync to Outlook. For more information and configuration options outside this basic setup, refer to the Domino 10 documentation.